It’s become official now that the new iPhone 6 is finally coming on September 9th – something that has been in the rumors for quite some time now. However, it’s absolutely certain now and has been certain even before, that no one would be getting even a sneak peak at the actual device until whatever it date it gets for the official unveiling. 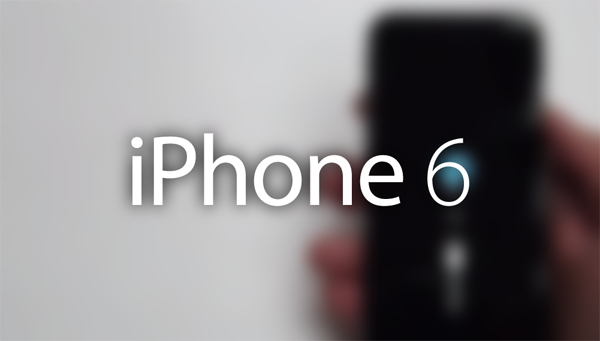 That never discouraged people from speculating what the device can look like through concept designs, and now, a luxury retailer has put together a bootable prototype of the iPhone 6 through several leaked parts. Yup, it does boot! Before you get all excited, know this – the device only boots up to the “connect to iTunes” recovery screen, and not beyond that. What Feld & Volk have done is basically what they do with other luxury variants of iPhones and iPads – they took the leaked parts and put together a device that should replicate what the iPhone 6 will most likely end up looking like. There are a number of oddities in the prototype; for instance, it has a really ugly, protruding camera on the back. Then, there are some really weird looking plastic inserts that no one would want to see in the real device, but hey, this is as close to the iPhone 6 as it would get before the real deal sees the light of day on 9/9. The interesting part in this whole story is how the retailer has managed to put together the iPhone 6 prototype. We’ve talked about this many times in recent months, but the iPhone 6 is the first Apple device (and probably the first gadget altogether) that has been so extensively leaked. From casings to various parts to accessories, the new 4.7-inch iPhone 6 has been a leaky cauldron through and through. What the retailer simply did was get its hands on enough parts to put together a device that would look as close to the real one as possible. This also reignites the old debate of whether leaks are damaging enough to kill the hype around an upcoming device or not. Of course, Apple hasn’t really had trouble with its sales volume ever in the past, but then again, no other device has been this extensively leaked. Will such low quality prototypes make a difference right away? Perhaps not, but if this becomes a practice, the tables can probably turn. Thanks for the clickbait. Have a nice day. And they dropped the ‘no camera sticking out’ part of their design.